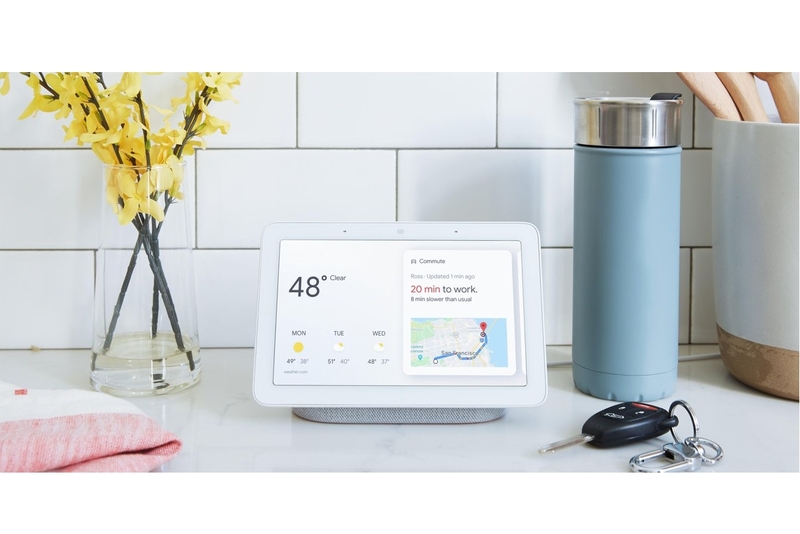 Google is all prepared to unveil a new smart assistant speaker, a smaller variant of the Google Home, named as the Google Home Mini. 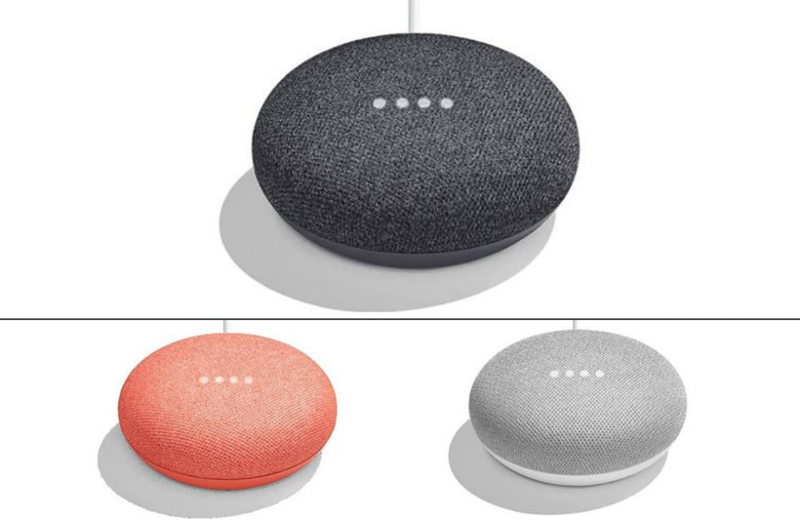 By the looks of it, the Google Home Mini seems like a toned-down version that made by pressing the Google Home from the top, except the fact that it doesn’t have that plastic top and it is all fabric covering it all around, except for the base that matches the color of the fabric itself. 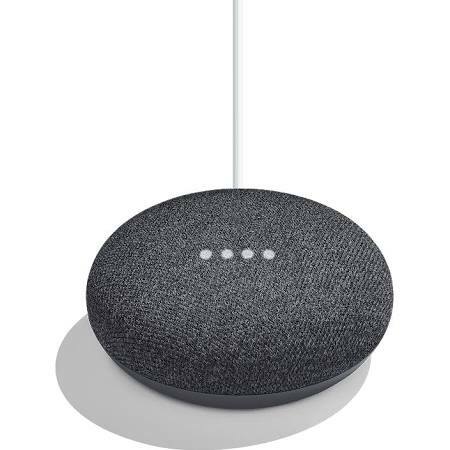 Functionality wise, the Google Home Mini should be offering similar functions to what you see on the Google Home, and the output surely wouldn’t be as heavy as the one on the larger speaker. 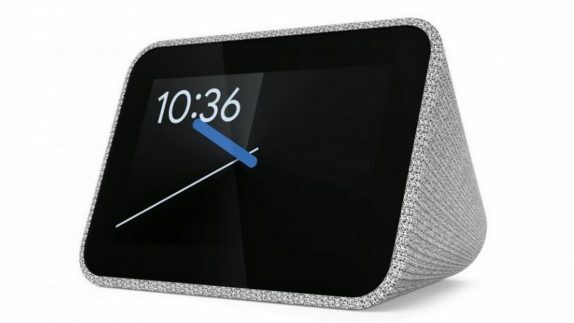 To be available in Chalk, Charcoal, and Coral colors, the Home Mini is said to be coming with a price tag of $49. 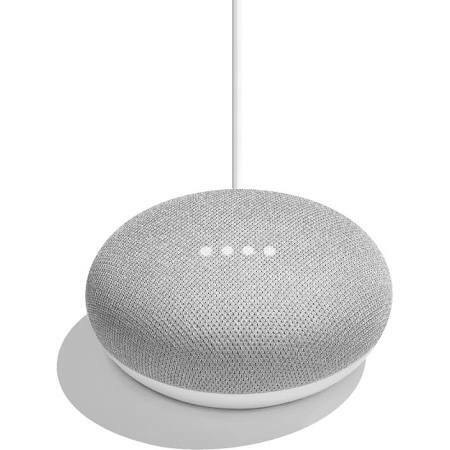 Also, just like how it is on the Google Home, the Mini has a set of lights on the top that are meant to let you know if the speaker is currently interacting with you. 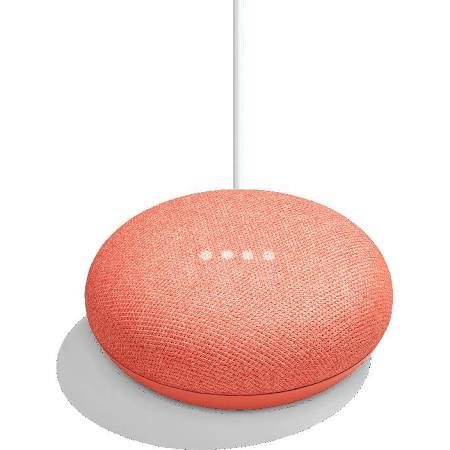 The Mini speaker will also be helping in managing schedules, set reminders, grab news, and other Home-related inquiries. 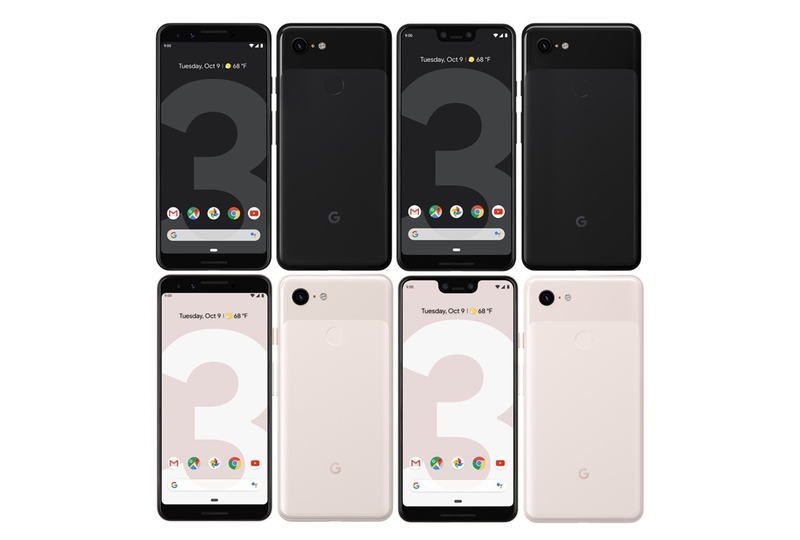 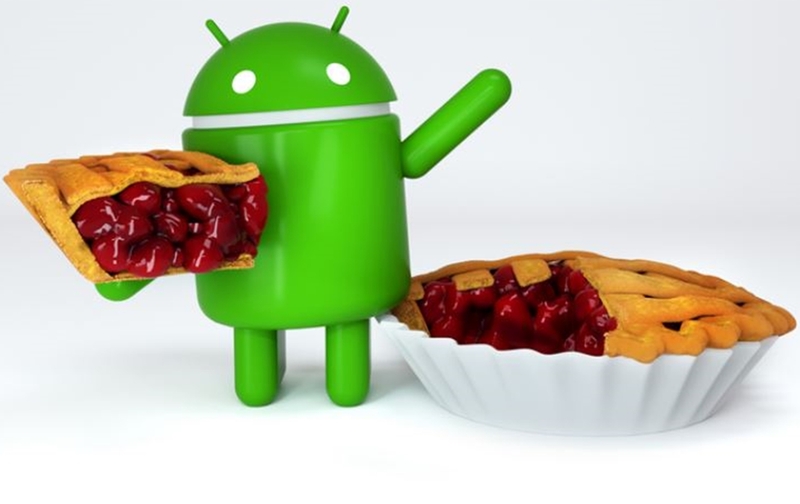 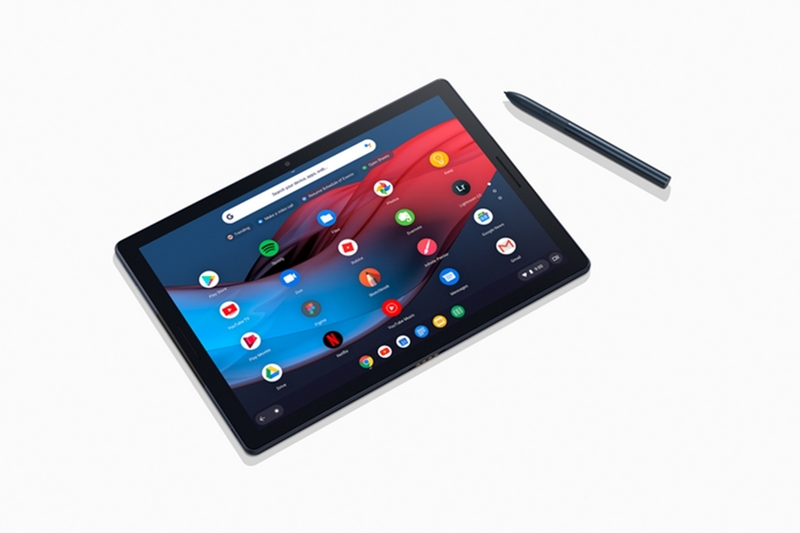 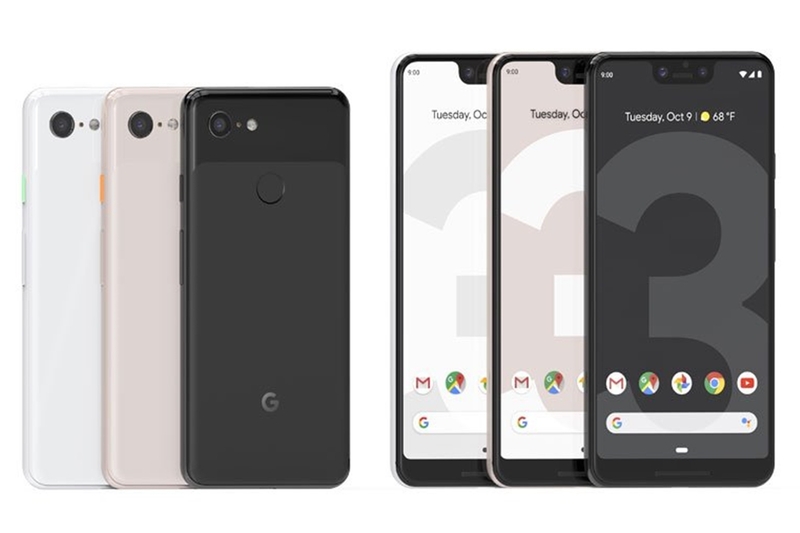 The speaker will be Google Assistant ready and it is said to be getting launched alongside the new Pixel smartphones, the Pixel 2 and Pixel 2 XL, and the new Chromebook with the Pixelbook Pen.